A seamless aged care Wi-Fi solution provides a critical link to normality for residents, in the forms of entertainment, community engagement, learning opportunities and more. Elderly Australians in care today are more likely than ever to own and rely on smart devices to go about their day. For many residents in aged care, their smartphones, laptops and tablets provide a direct link to family and friends, allowing them to remain active members of their online communities. 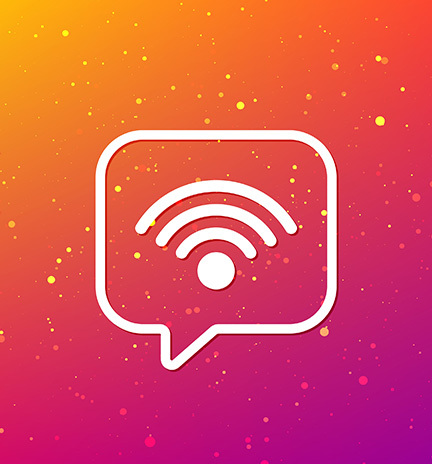 In 2018, reliable Wi-Fi is an expected feature of aged care facilities and a top priority of both residents and their families when it comes to selecting suitable accommodation. This expectation rises significantly every year. In a community where loneliness and isolation are commonly reported, it is crucial to manage these key concerns and answer the call for connectivity that can be relied on around the clock. However, many aged care facilities often don’t meet this expectation. Teksupport have worked hard to develop a solution to a common problem that is easy to manage and puts residents first when it comes to being available to stay in touch. Exclusive to the vendor we use, the Teksupport solution is unique compared with other brands. Our solutions can be delivered with channel layering segregation which allows for medical staff, residents and visitors to each have their own virtual cell. The addition of a third party RTLS (real time location service) engine component can be used to track devices. Nurse Call systems can easily be integrated, and authorised users can roam without experiencing a loss of connection. This enterprise Wi-Fi solution is unique to the vendor that Teksupport partner with. Would you like to discuss upgrading your current aged care Wi-Fi network solution? The team at Teksupport are ready to help. Our friendly consultants are happy to answer your questions about our high-quality products and can show you why innovations are particularly useful in an aged care setting. Call us on (03) 9590 0560 to find out more today.